DO NOT HESITATE TO HAVE EXCELLENT HOLIDAY AT ATTRACTIVE PRICES IN THIS RENT OF DREAMS !!! Comfortable chalet at 1100m alt. 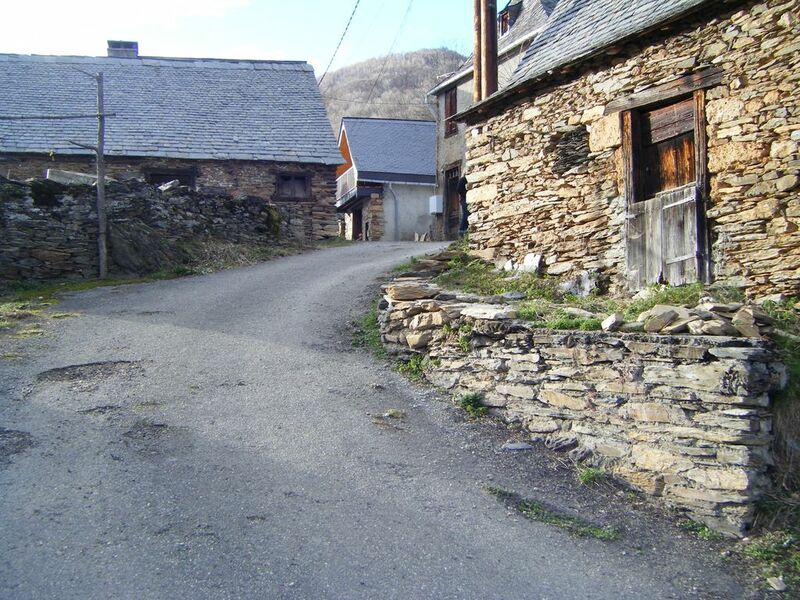 in the hamlet of Playras (Sentein). The GR10 through the hamlet and offers many hiking. Guests have access to the cottage for deposit your luggage if not a common parking is 100 meters below. On the ground floor, the kitchen has a fridge with a freezer, a dishwasher, a washing machine, a microwave and 4 gas burners. The bathroom with a shower and toilet are separated. The kitchen is open on the living room consists of an insert and a sofa bed. Upstairs, two bedrooms with a double bed in each. Another mattress offer additional extra beds. Remember to bring your own sheets. At 15 kms from Castillon: supermarket, swimming pool, shops, pharmacies and doctors. 200 euro deposit is requested and 20 euros discount for rental of 2 consecutive weeks. A cleaning fee of 50 euros will be charged if the cottage is not returned to the state of exit of the premises. Bed linen and towels can be provided for a payment of 10 euros. Pets are allowed after owner's agreement; this cottage is not recommended for people with reduced mobility.